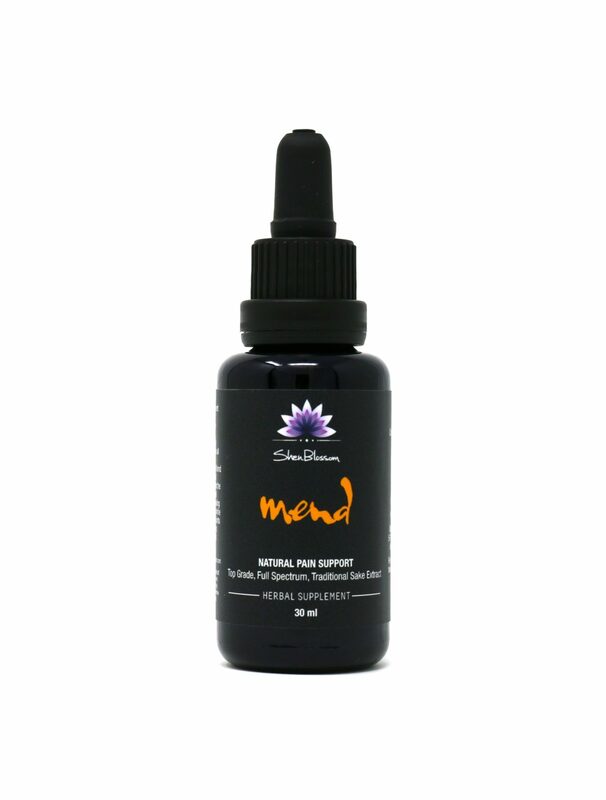 Mend is a combination of roots, resins, and herbs to support natural pain relief and healthy cellular rejuvenation. 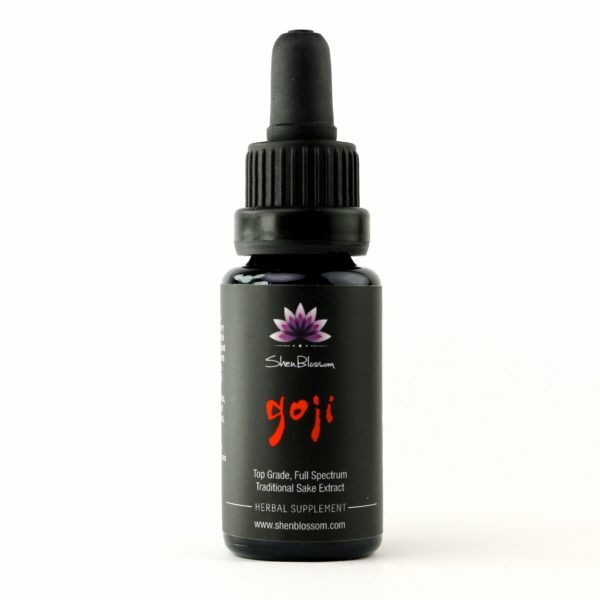 This synergistic formula is very concentrated and provides the body with the tools it needs to repair itself. 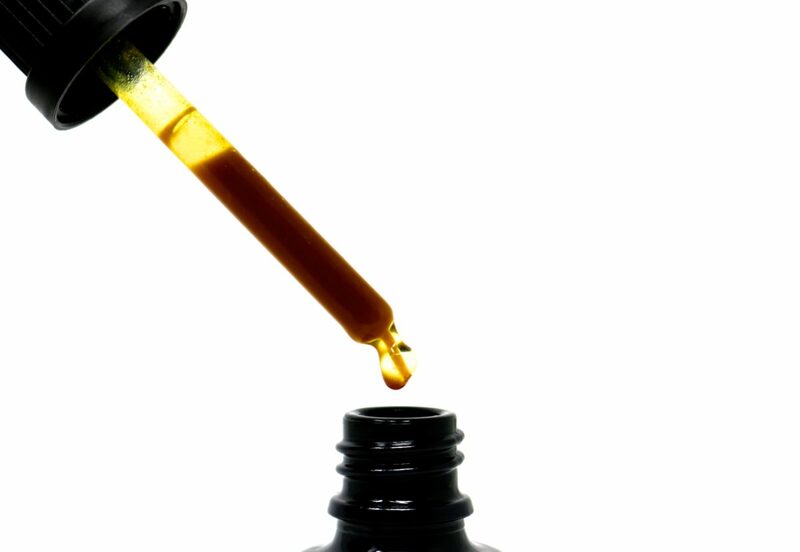 Mend is a full spectrum turmeric formula that supports a healthy inflammation response, cognition, pain management, longevity and overall wellness. 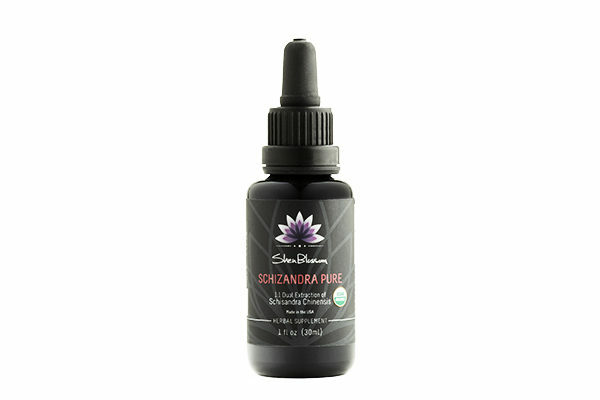 This balanced formula combines roots, resins, and supportive herbs in a unique way that provides comprehensive benefits to the entire body. 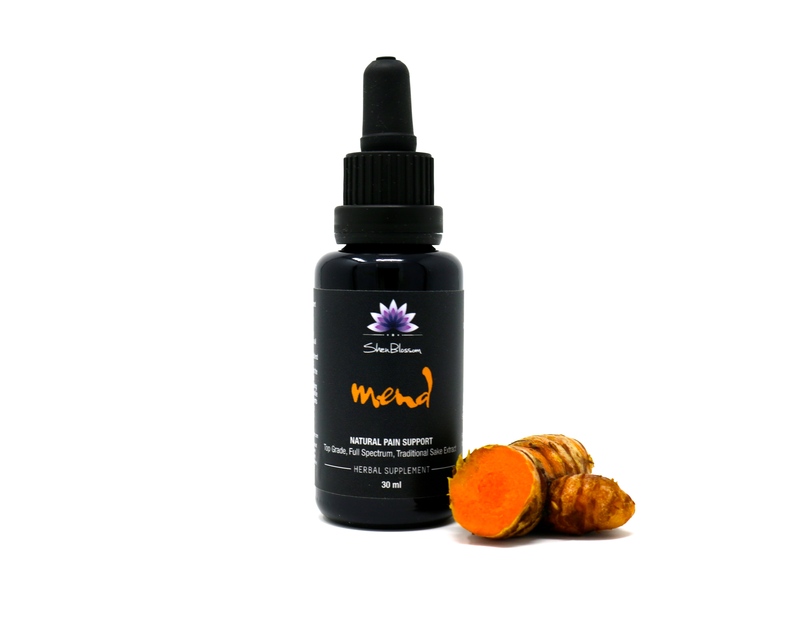 Mend contains a synergistic combination of herbs that compounds the positive effects of the turmeric. 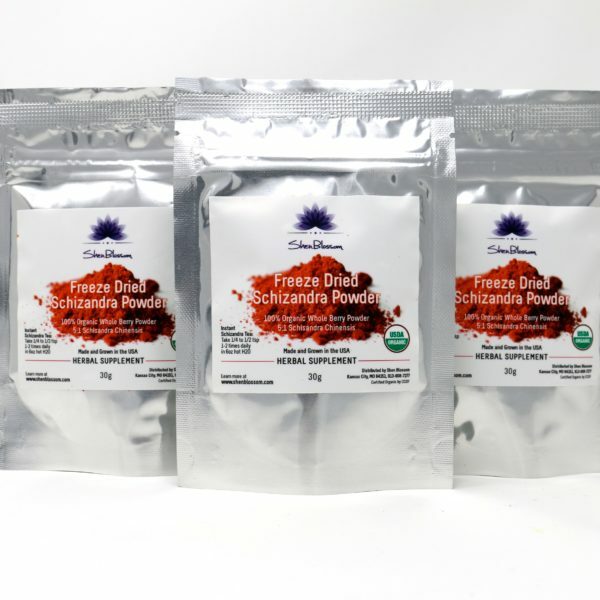 This allows you to gain more benefits than simply using turmeric on its own as an extract or a culinary herb. 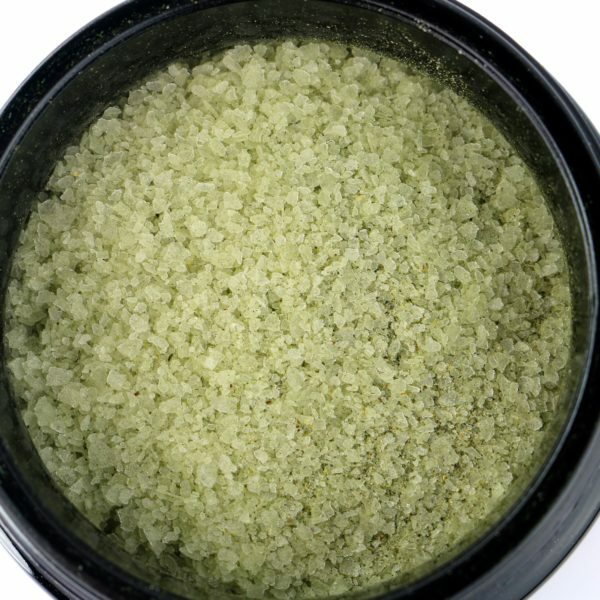 This concentrated, traditionally prepared sake extract is very strong so we recommend that you start slowly with a few drops as you work your way up to the recommended dosage below. Cautions: It is important that you stay hydrated while using this product. Please be mindful to drink extra pure water while using your mend. If you are pregnant, nursing, or have any sort of blood disorder, please consult with your physician before using this product. Tonic dose - 5-7 drops under tongue 3 times daily. For acute support, take 15 drops under the tongue 3 times daily with plenty of pure water.